Custom ministick stringing services require a two week (10 business day) production process. You can purchase a Speed Pass if you want your ministick sooner. Need your custom ministick faster? Use StylinStrings Speed Pass to expedite your stringing service. A Speed Pass option is presented in checkout for qualifying orders. 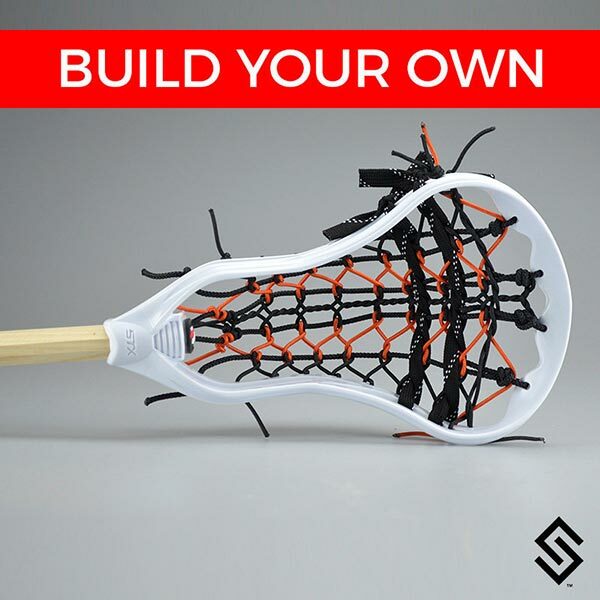 Our Stylin' Strings Mini Pita Builder will allow you top create your own custom Mini Pita pocket. Choose from countless color options to match your team or your style. This products requires two weeks for production.